Constructed in 1777 in New London, Connecticut, Fort Trumbull is the historic site of Benedict Arnold's offensive upon New London during the Revolutionary War. 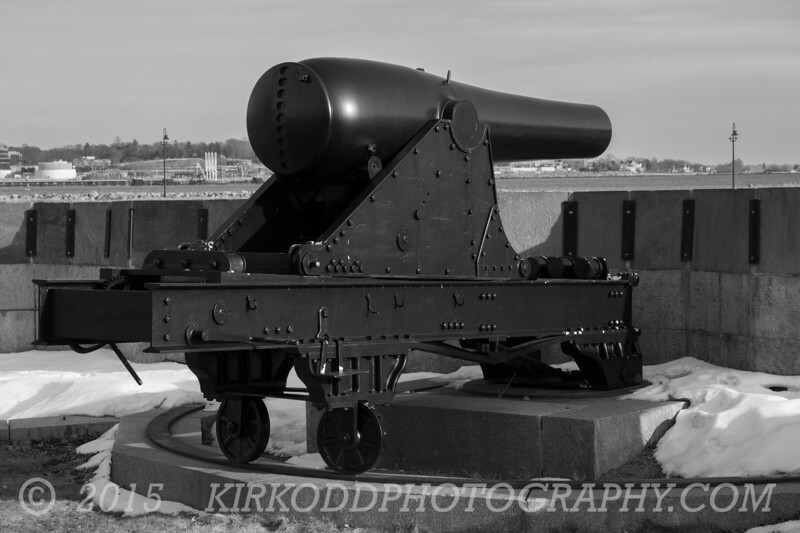 In that battle, Fort Trumbull was captured by the British. The British then pressed the offensive against Fort Griswold in Groton, capturing it and killing that fort's commander, Col. Ledyard, with his own sword.